~ Do I need to sign up as a COUPLE? No, you do NOT need to sign up with a dance partner, but we want the numbers to be perfectly balanced so some preference might be given to couples. ~ If I want to register with a partner, do we have to send in SEPARATE applications? Yes, each one of you must send in your own separate application. 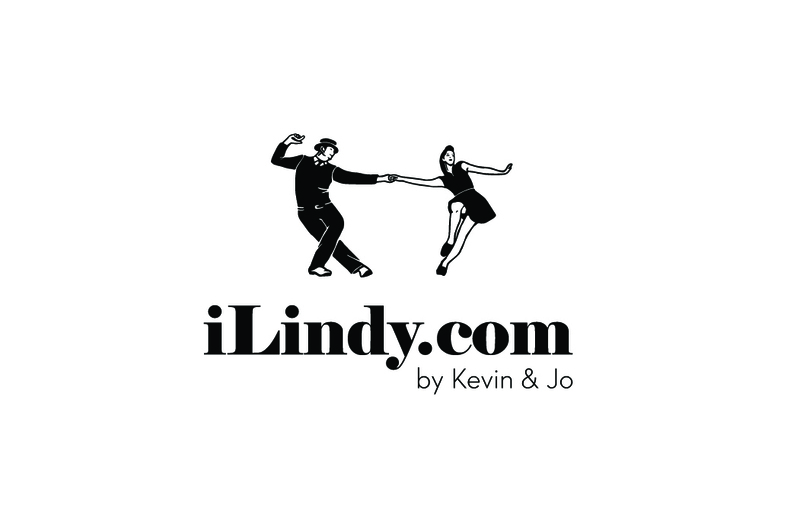 However, please let us know if you are registering with a partner as a dance couple. We cannot guarantee that both of you will be accepted, and if acceptance as a couple is a condition for you joining our workshop, please let us know in your application. ~ Is there an application DEADLINE? We’re accepting applications as long as we have space available. When the workshop is full, it will be stated clearly on the front page. ~ WHEN will I know if I have been accepted to the workshop? We will review applications as we receive them, and send out confirmations in the weeks following. ** A $100 deposit will be due within two week of you acceptance to keep your spot in the program. ~ What type of video are you looking for? However, if the best quality video of you is during prelims at a contest, please tell us what you and your partner are wearing so we can find you. Otherwise, head to your local dance early (while the lights are still up), bring a partner and perhaps a speaker, and have a friend record you dancing 180bpm+ from a cell phone. ~ What is INCLUDED in the workshop price? Are housing and food included? Included are the classes with Kevin & Jo (10 hours over 3 days) and 5 hours of Rehearsal Time. Housing and food are NOT included in the workshop price. Once you are accepted, you have until June 12, 2019 to cancel and receive a full refund. If you must cancel your registration after that date, we can only refund you if we can find somebody to fill your spot.